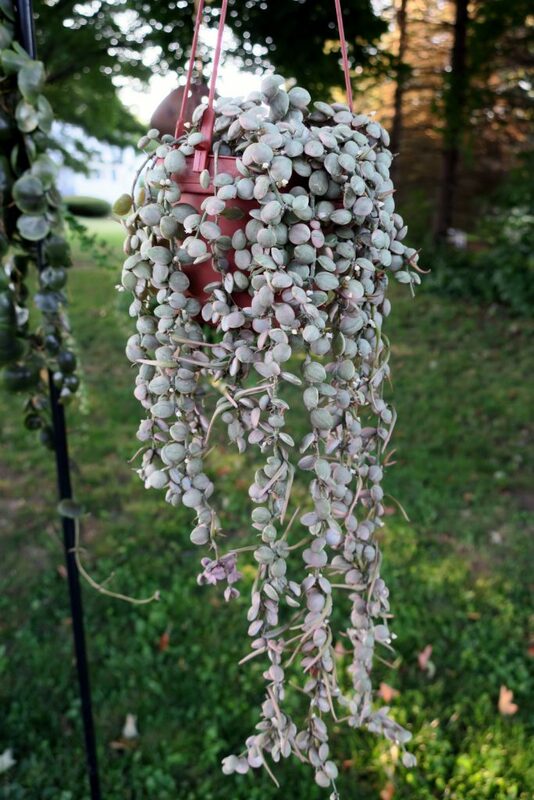 Dischidia nummularia variegata has dozens of seed pods, or horns depending on your preference. 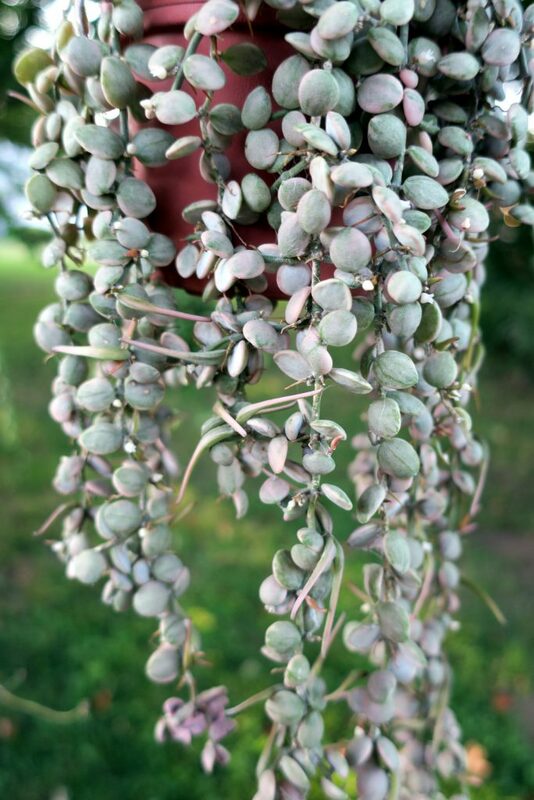 I will soon try to sell this plant on Ebay, as last year these pods kept rupturing all winter long, and I could not keep up with the mess. The potential is there to raise hundreds of seedlings if you want to go to all of that work. This entry was posted in Dischidia on August 30, 2016 by Doug.